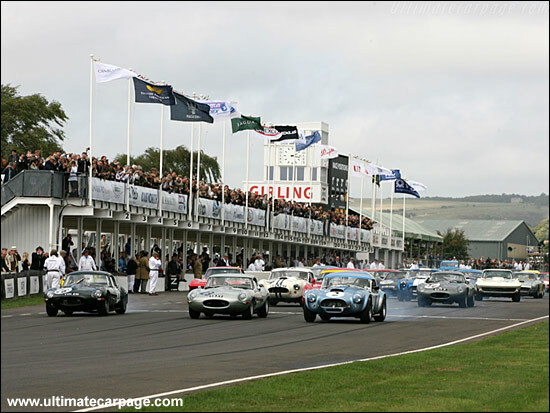 Currently second in the 2006 Le Mans Series LMP2 category, Juan Barazi and Michael Vergers defeated a strong field - and a priceless grid of classic GTs - to win the Royal Automobile Club TT Celebration race (one-hour, two driver race for closed cockpit GT cars), sharing a stunning Jaguar E-Type lightweight at the 2006 Goodwood Revival race meeting on Sunday (September 3). 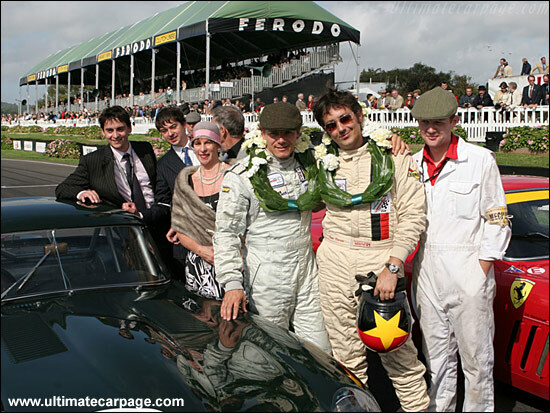 Vergers had planted the recently restored car on pole position in Friday's hard-fought first qualifying session (Saturday's second qualifying was wet) - a session which saw both Adrian Newey and Dario Franchitti crash heavily in similar cars. Vergers started the race and the pair was never headed, as Barazi guided the beautiful dark green coupe (racing for the first time in 30 years) home with some 41 seconds in hand. 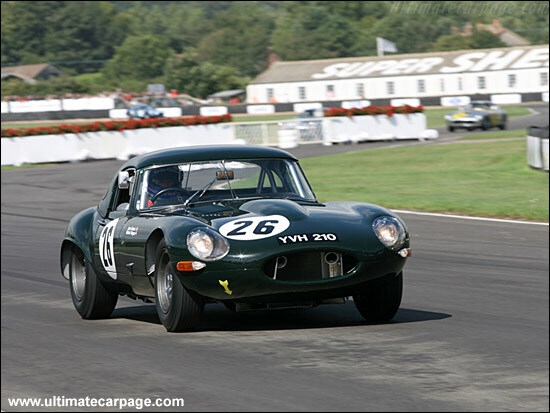 Darren Manning and car owner John Bendall in a ’62 AC Cobra finished second. 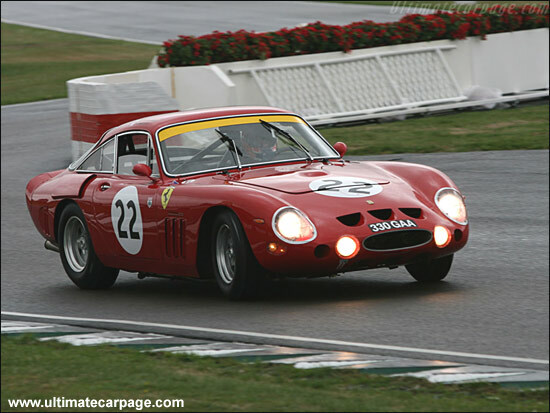 Nicolas Minassian and Peter Hardman came home in third place in a Ferrari 330LMB (seen here earlier in the meeting). 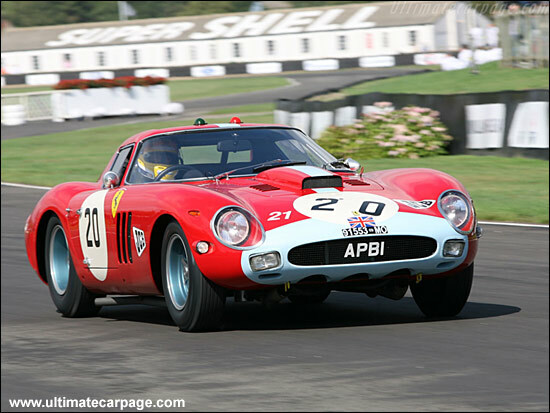 Other LMS regulars involved included Sam Hancock and Jean-Marc Gounon, who finished 7th in a Ferrari 250 GTO. Peter Hardman seems to have been 'first across the line' in the race for this lady's affections... Gallic charm not working?